I keep some really strange backups…. I was looking for an older file. Nothing terribly important, but if I could find it the electronic copy, I could get rid of some old transparencies from talks for classes. Finding it was made harder by the fact that while I tend to backup very well, it is only in the last few years that I learned to label well. For the record, “Backup stuff N”, where N is a number between one and five is a terrible way to label CD backups. I did find the file. Along with it, I found a bunch of other files that I can’t imagine why I felt the need to save. The most interesting were the setup files for Netscape Gold, Internet Explorer 4.0, and telent. Ignoring that fact that I used telent then (everyone was doing it in those days), I didn’t even remember that there was a time when Windows (probably 95 based on when this is from) didn’t come with telent. Even funnier, these backup were on CD. I know I didn’t have access to a CD burner until the middle days of Windows 98. So by that time, why would I possibly think that I would need the install files for Netscape Navigator Gold. Or Internet Explorer 4.0? For the first time in weeks, I’ve seen my cory catfish out and eat his algae wafer. Recently, I’ve only seen him when I clean the tank. I was getting a bit concerned since the other catfish I had died a few months ago. He was older (around 4 years old), but not old for this kind of catfish at all. These aren’t exactly great pictures. 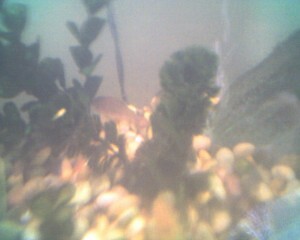 Even with a real camera, it is hard to take pictures of fish. And I have tried in the past. The platies are fairly photogenic (although I avoided them for these two shots), but catfish just do not seem to cooperate. 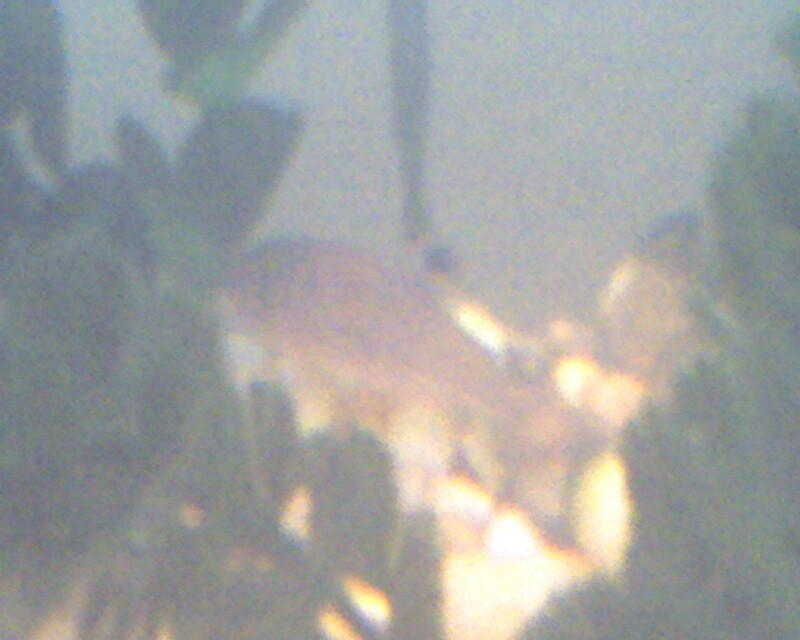 Not to mention that the camera on my Motorola Q is just barely good enough to take pictures of people, so fish are a little hard for it. For the first time in months at least, I have no emails in my INBOX that are more than a month old. In fact, the oldest unanswered or un-dealt-with email is less than three weeks old. I still haven’t managed to completely empty my INBOX (a dream I’ve had for years), but this is just about the closest I’ve been in just about forever with only three emails in there, and none of them super old. Now if only I can figure out how to keep it up. I never intended to make this blog nothing but me complaining about computers, but since no one reads it, I can indulge myself one or two more times. And to make up for it, I will post something none computer related next time. For some background, udev is the system Linux (the kernel, this has nothing to do with GNU) uses to handles devices. Back in the 2.4 series kernel, devfs was used. This was a sort of ugly system that required making device nodes for all sorts of things ahead of time and didn’t really handle removable things (like all the USB devices that are now common) very well. udev was supposed to fix this. udev was supposed to use a set of rules to create device files (in /dev) for things when they get plugged in and set permissions for them. Somehow, this hasn’t lead to a cleaner /dev. There still seem to be just as many files pointing to nonexistent devices there. I never quite got things to work right with my Palm Tungsten E and udev. I always had to manually make links and set permissions, which is exactly what udev is supposed to prevent. I always figured that this was partly my fault since my Gentoo installation started out with devfs and I switched to udev only when I got to a kernel that required it. But now I’ve had udev permission trouble with a digital camera on Beth’s computer which is a clean install of Ubuntu that has only had udev. I wonder how the other free Unixes handle devices. I bet Plan 9 does something interesting.